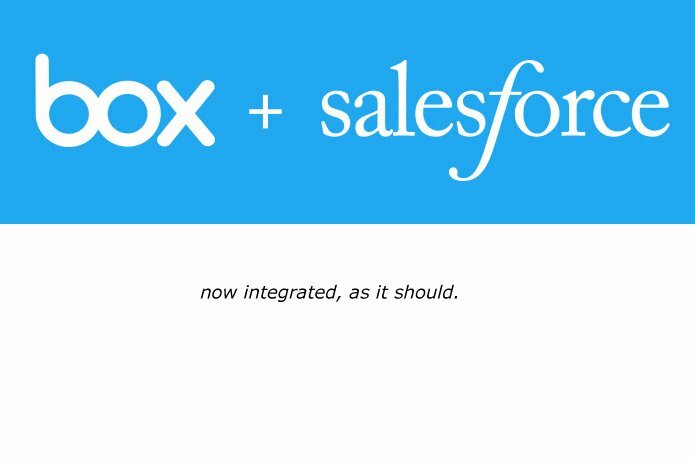 Today, Salesforce and Box introduced their new, more integrated relationship. Previously, Box was featured on the Salesforce App Exchange as an add-on. Now it’s in the CRM itself. 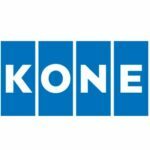 For users, there will be Salesforce Files Connect for Box. For developers, there’s a Box SDK for Salesforce toolkit. 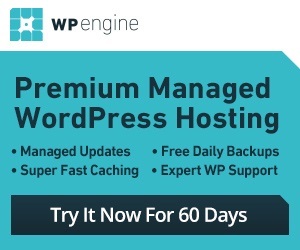 The further-integration leads to more powerful business solutions to better collaborate, be more productive and connected. 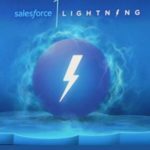 It’s scheduled to become available in Summer 2016 via the Lightning Experience, Salesforce1 and the Aloha User Experience. Today, Box SDK for Salesforce is available for free on GitHub for developers. Salesforce Files Connect for Box will first pilot February 2016.